On Thursday 23 October we held a special event with Karen Rose. 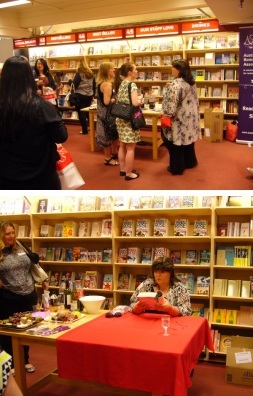 It was held at Dymocks in George Street, Sydney, and started with a happy hour, where everyone enjoyed drinks and nibbles, while chatting with Karen and other readers. There were some very dedicated Karen Rose fans in attendance and they were thrilled to have the opportunity to meet her. Following on from the happy hour, Shannon Curtis lead a Q&A with Karen. We got to hear a lot more about her Australian trip and the things she had been enjoying. Karen then read a passage from Closer Than You Think. 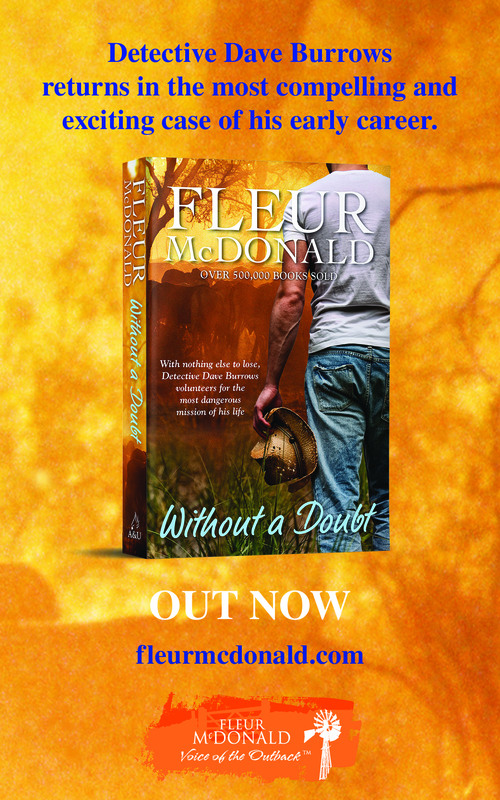 Dymocks also had special advance stock of the book available for sale just for us. Thank you to Karen for coming to meet us, to Shannon for hosting the event for ARRA, and to Dymocks for providing the venue.